An interesting event will take place in Greece on 09th of September. 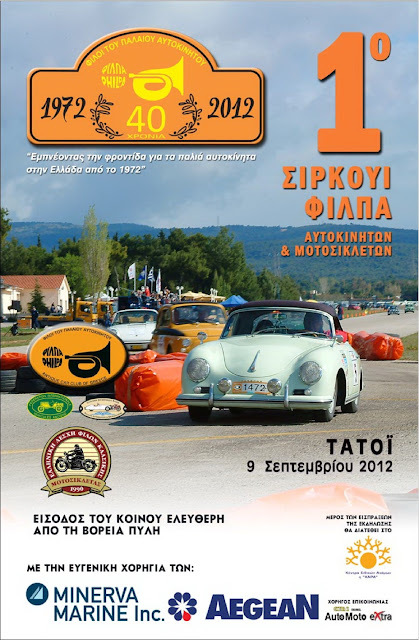 A regularity rally at Tatoi Circuit, an old racing circuit that is now abandoned. A festival that will host lots of all time classic cars and motorcycles and many veteran racers. Hopefully there will be a lot of two strokes in there, like air-cooled RDs and maybe a TZ750, H2R etc.